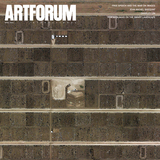 Jaime Davidovich, Outreach: The Changing Role of the Art Museum, 1978. Installation view. Comprising eleven videos spread across three thematically organized screening programs, and curated for Threewalls by art historian and Artforum contributor Daniel Quiles, “Outreach: Jaime Davidovich, 1974–1984” provided a welcome point of entry into the Argentinean-born, New York–based artist’s pioneering work in video and cable-access television. 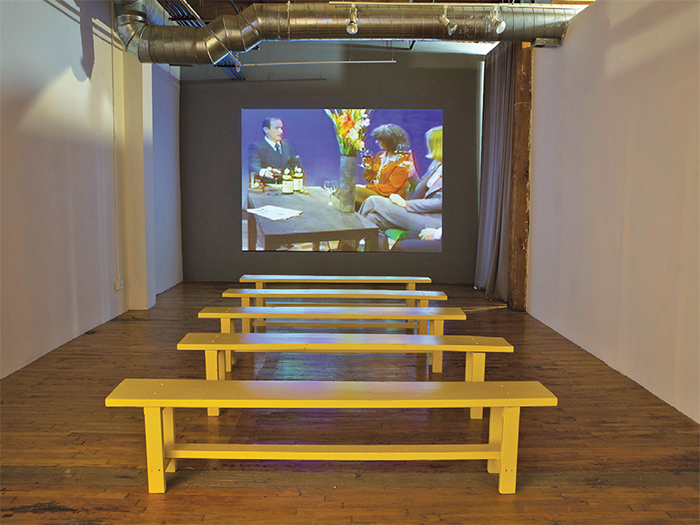 Additionally on view were a re-creation of the 1970 tape installation Yellow Wall, a selection of early works on paper and television-related ephemera, and, in a nod to Davidovich’s historical role as a presenter of others’ work alongside his own, a live stream of videos from the Chicago-based artists’ television network ACRE TV.